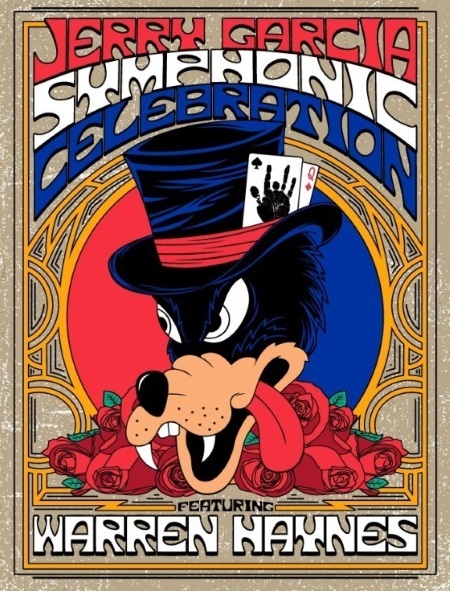 The music of Jerry Garcia gets the symphonic treatment again this Summer, with Warren Haynes on guitar. Dress code for the shows: black tie-dye. Ticketmaster on-sales begins this Friday, March 11 at 10 a.m. ET.